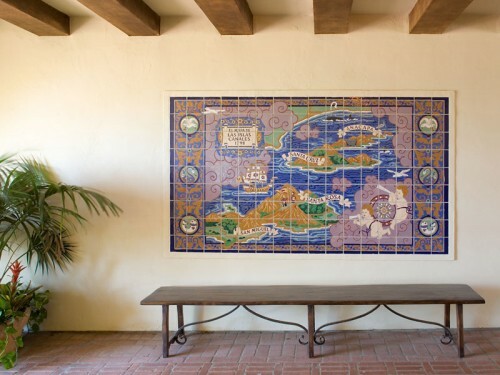 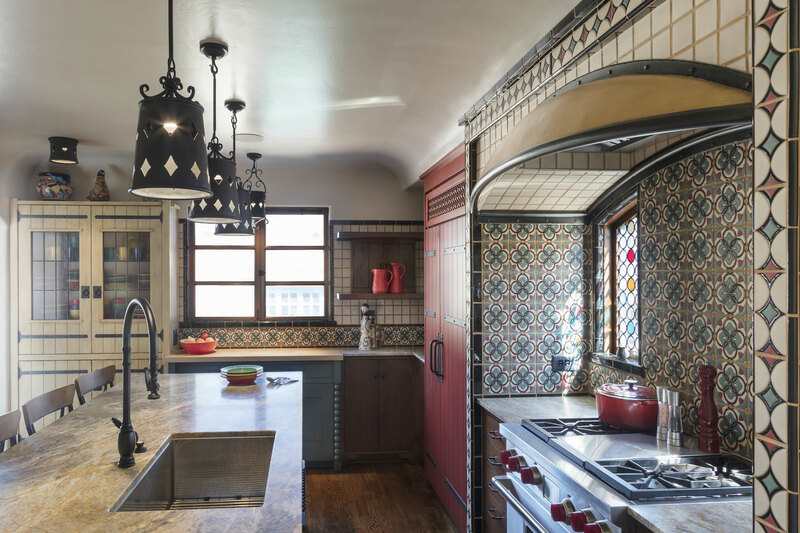 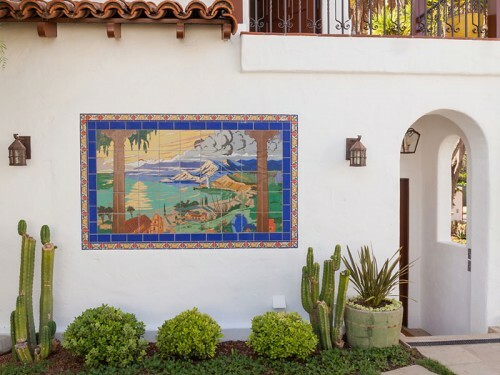 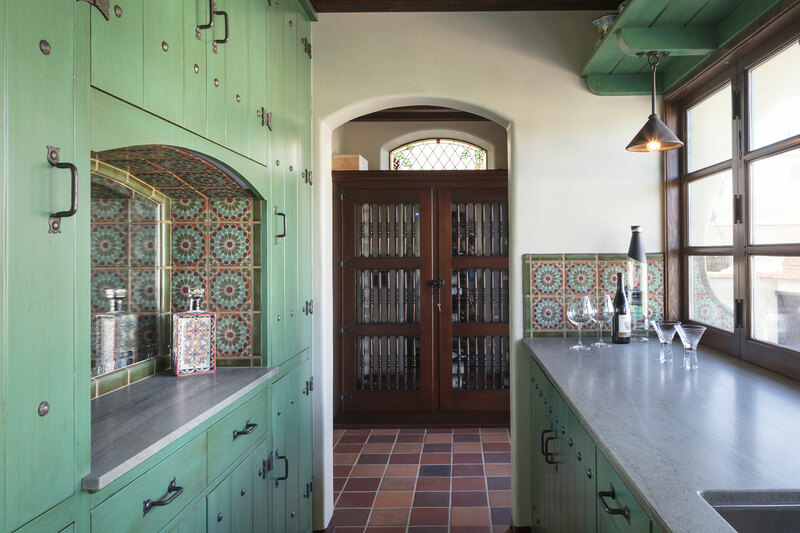 Built in 1928, this historic home is considered a beautiful example of the “Monterey” Style architecture that was being built in San Diego during this period. 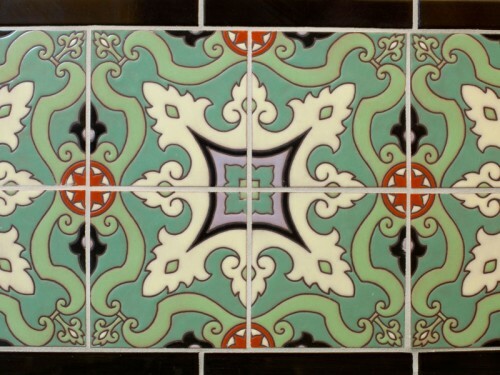 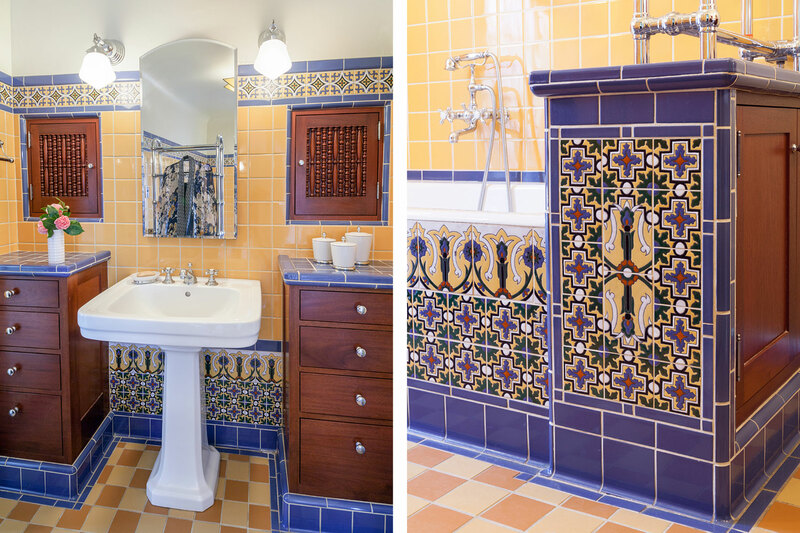 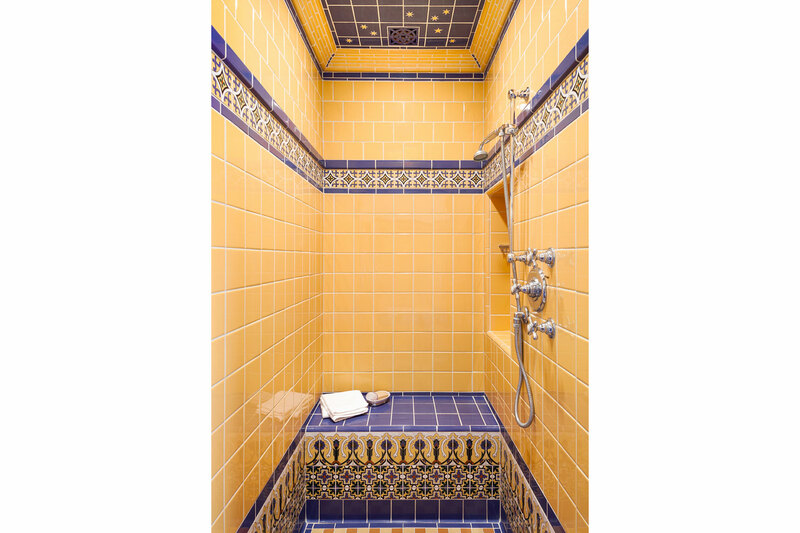 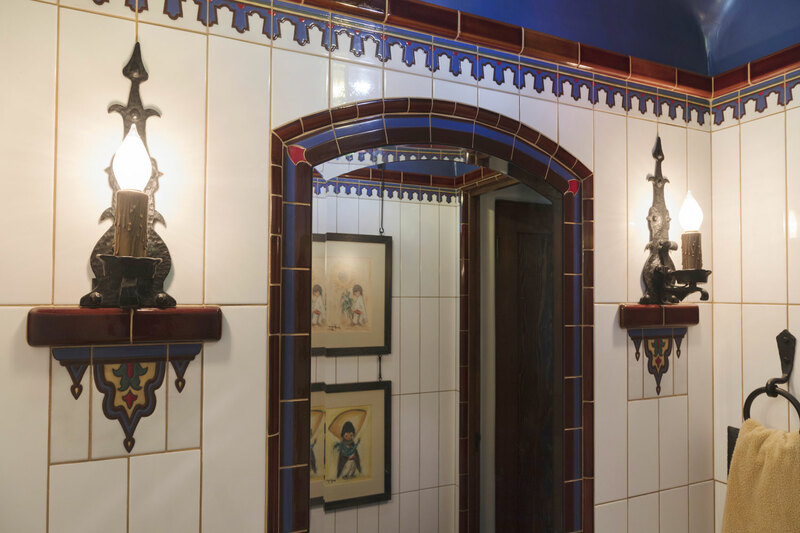 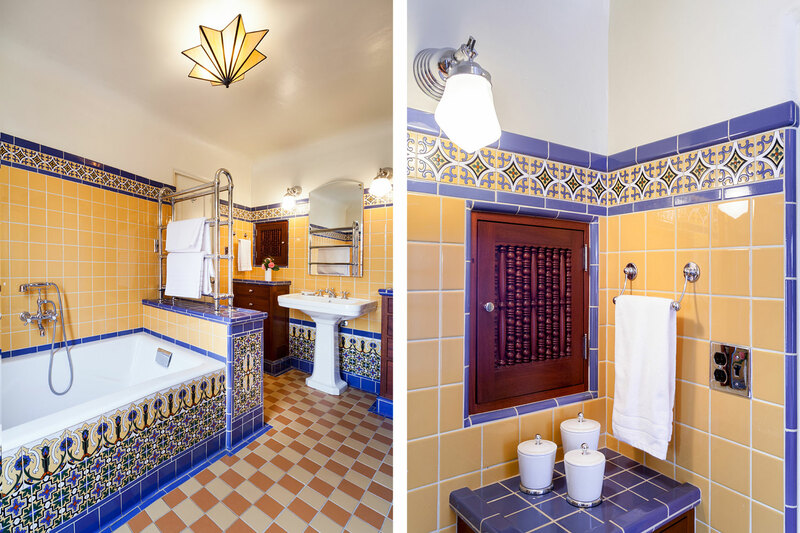 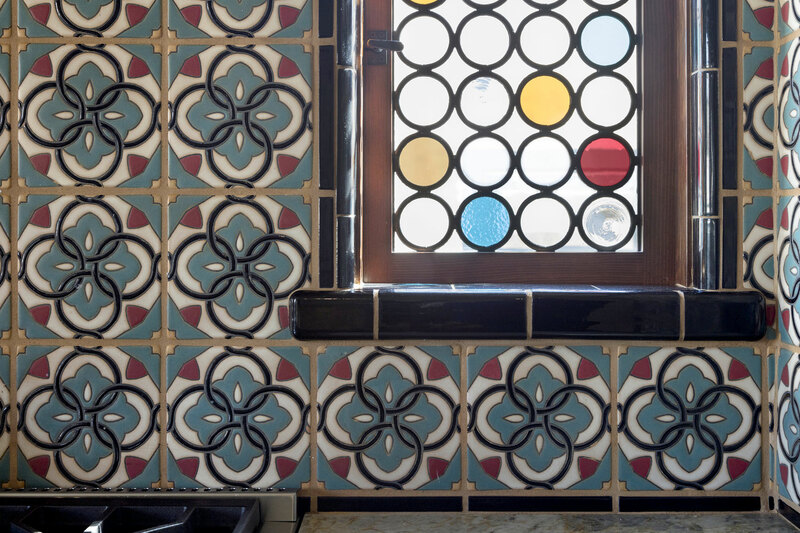 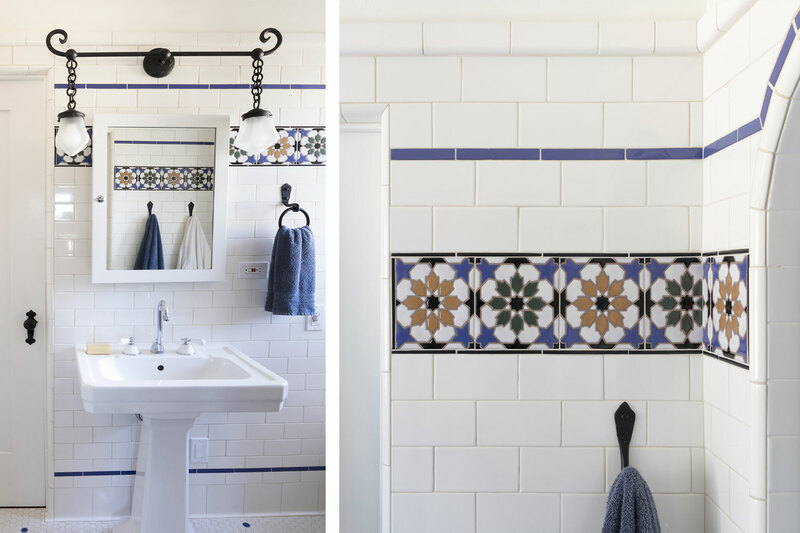 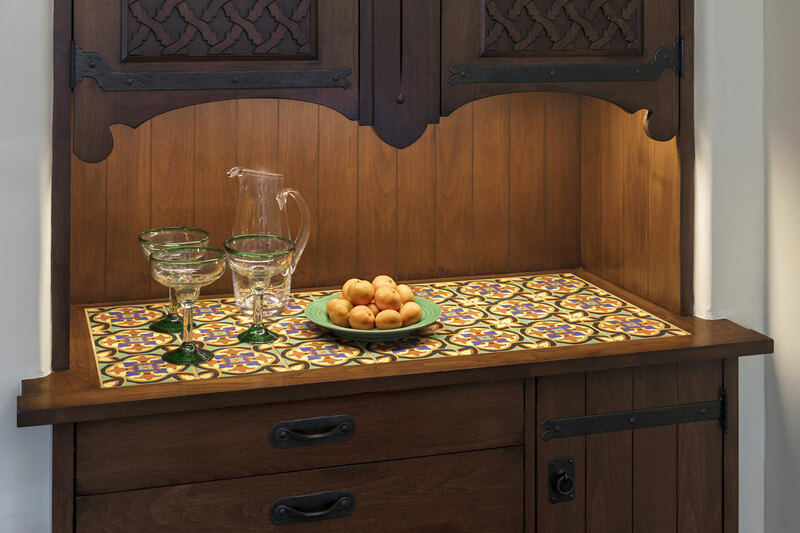 One of many collaborations with contractor William Jones, Native Tile originally created colorfully patterned tiles for the master bathroom. 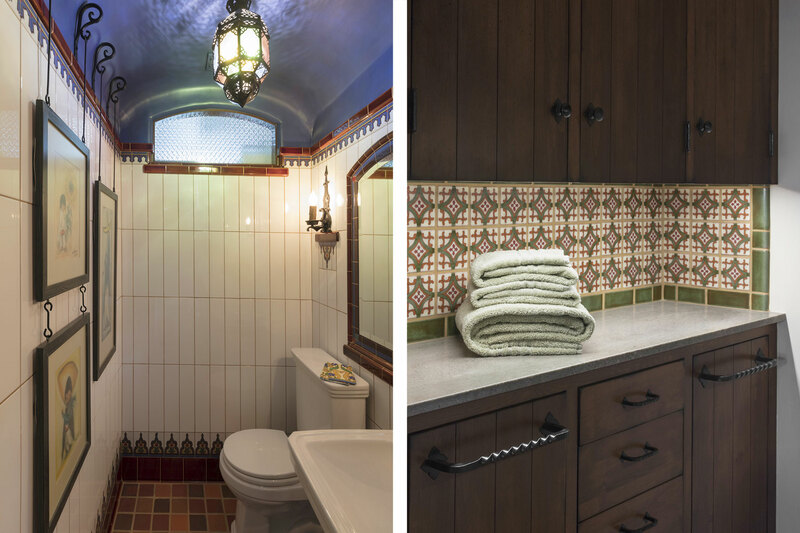 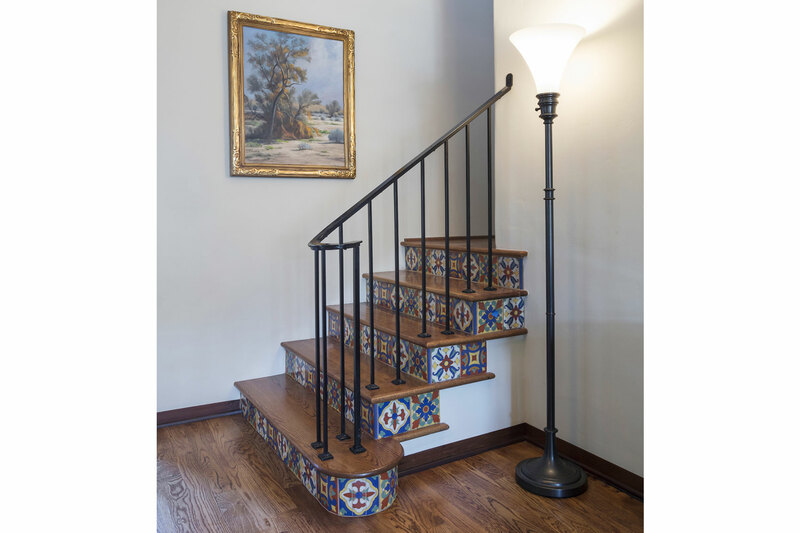 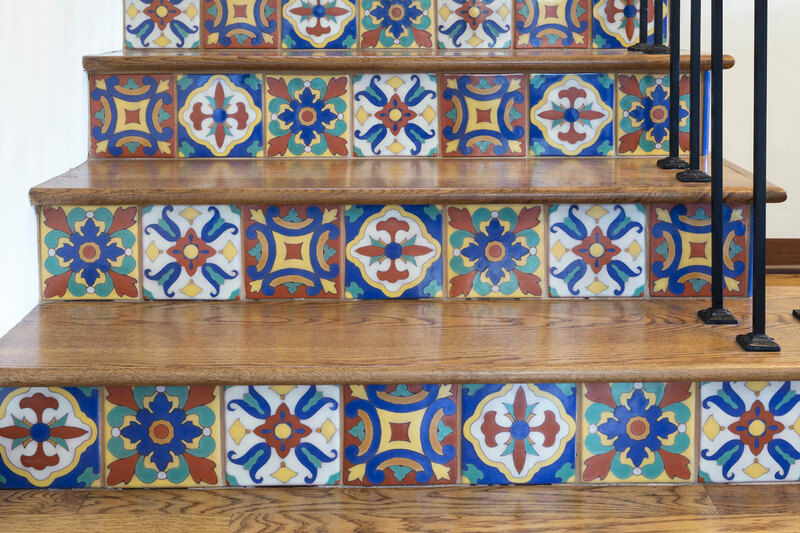 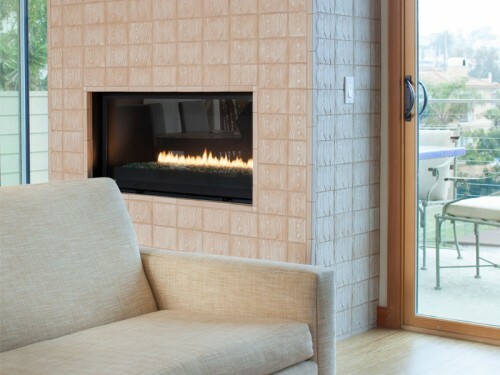 Last year we completed phase 2 of a 3 phase renovation of this lovely home that included tile for two more bathrooms, interior stair risers, kitchen and bar area, in addition to other strategic locations throughout the home. 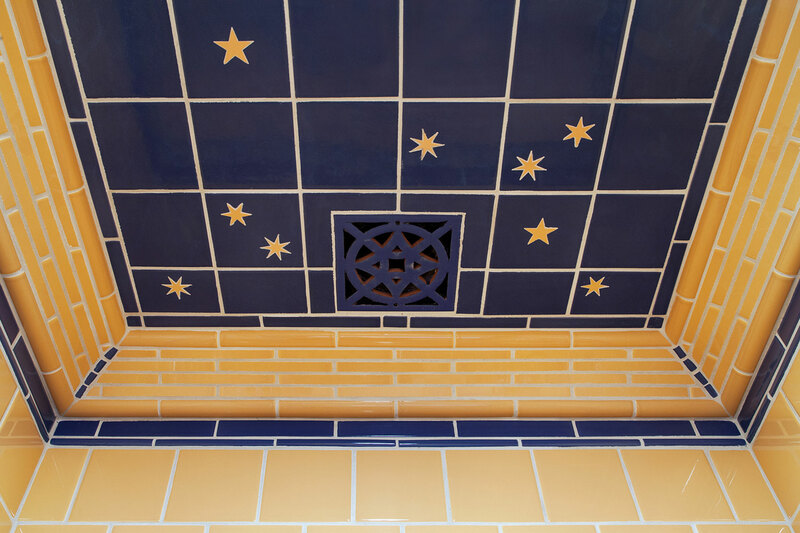 We are currently completing tile for the remainder of the exterior and will include photos as the story continues.